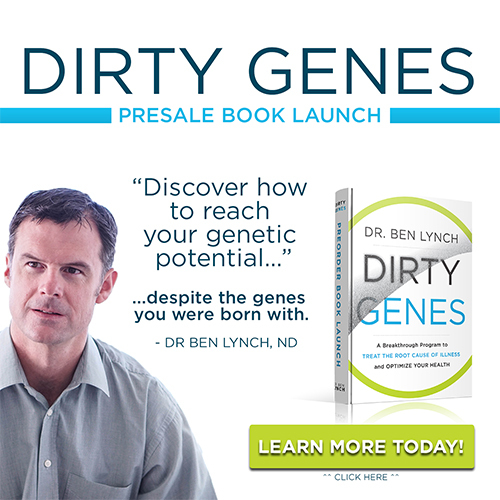 Dr. Lynch has a special opportunity for physicians who are actively using methylation and nutrigenomics in their practice. A special “Physicians Case Study Round Table” will be conducted on the Monday immediately following the seminar at Bastyr (October 14). You may be able to join up to 18 physicians to immediately implement what you’ve learned from the two-day conference. As of August 17, 2013: Only 8 seats remain. Facilitated by Dr. Lynch, the Round Table will consist of an in depth discussion of up to ten cases submitted by those in attendance. Physicians will need to apply and be invited to attend. Case histories and lab results of each case will be provided for review two to three weeks ahead. Applications will be reviewed and notifications sent via email by Friday, August 16 (a web link will be provided to register and pay). Cases will be reviewed and selected by Dr. Lynch. Once the 10 cases are selected, the physician managing the case will be asked to submit HIPAA-compliant lab results and SOAP notes for the case (electronic portal address will be provided) – by Friday, September 13. Each physician attending the Round Table will review the documents for each case, make notes, and come prepared to discuss the case with their colleagues. Each physician whose case was chosen will briefly present their case to start the discussion. At the conclusion of each discussion, the group will make recommendations for an action and treatment plan for the case. Using an electronic discussion board, update the group on case progress on a monthly basis for three months.